The 2018 summer exhibition at the Stromness Museum is now open. 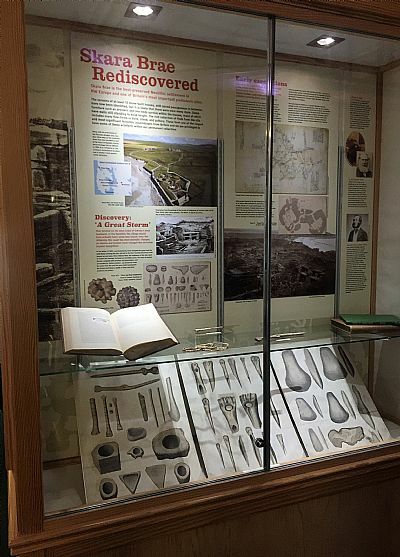 Skara Brae Rediscovered looks at the site in some depth, and showcases some of the items held within the museum's permanent collection in a new light. Open 7 days, 10am-5pm. Entry charge valid for 7 days.